INNO-LOK® Technology - Polymer Packaging Inc.
Massillon, OH— As a licensed provider of INNO-LOK® technology, Polymer Packaging, Inc. offers the patented INNO-LOK® Pre-Zippered Film for barrier and non-barrier packaging applications. It is a patented product and method for attaching reclosable fasteners transversely to packaging films, thereby producing a roll of pre-zippered film. INNO-LOK® can be used with multiple opening styles to support a diverse selection of items like frozen food, grains, seasonings, drink mixes, snack food, pet food, etc. The reclosable feature can be applied as Front Panel, Bag Top, and Pour & Lok™ designs (re-closable pour spout). 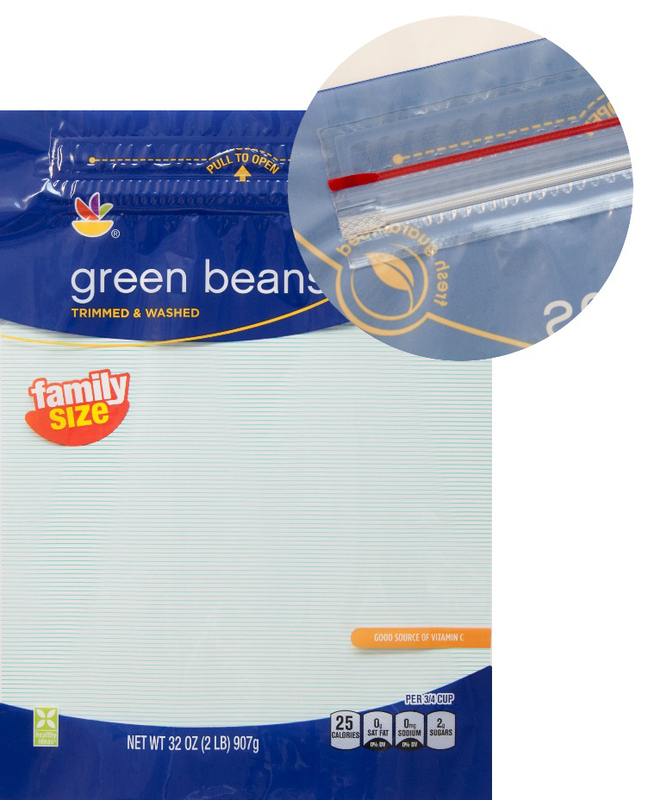 The versatility of INNO-LOK® film is what sets it apart from traditional re-closable packaging options. Polymer Packaging is a leader in developing flexible packaging solutions for the consumer products industry. For more information call 330-359-1421 or visit https://www.polymerpkg.com/polymer-packaging-inc.
INNO-LOK® Pre-Zippered Film from Polymer Packaging, Inc.